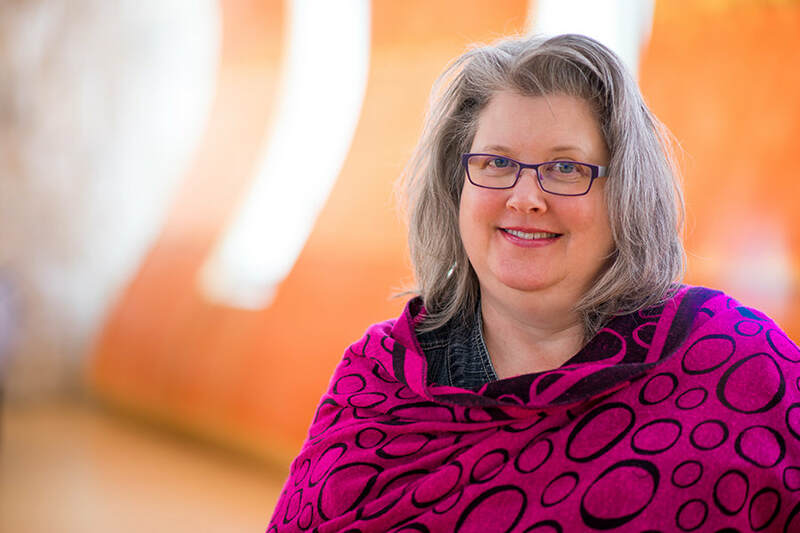 Cindi Beth Johnson is director of community programming in the arts, religion and spirituality at United Theological Seminary of the Twin Cities. She is an ordained minister in the Evangelical Lutheran Church in America. She is a regular writer/compiler for "Behold: Arts for the Church Year." She has published several articles in ARTS magazine and is the author of "Three Models for Arts Programs in Seminaries and Churches, " in Arts, Theology and the Church: New Intersections, edited by Kimbery Vrudy and Wilson Yates. She is passionate about the importance of the arts in theological education and enjoys working with churches to find ways to bring the vitality of the arts to bear on ministry and church life.